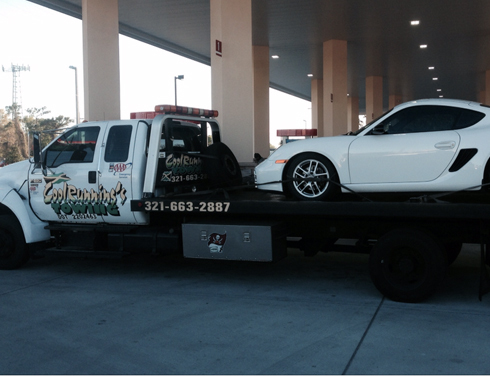 Flatbed towing is utilized to ensure there is no damage to your car during towing process. 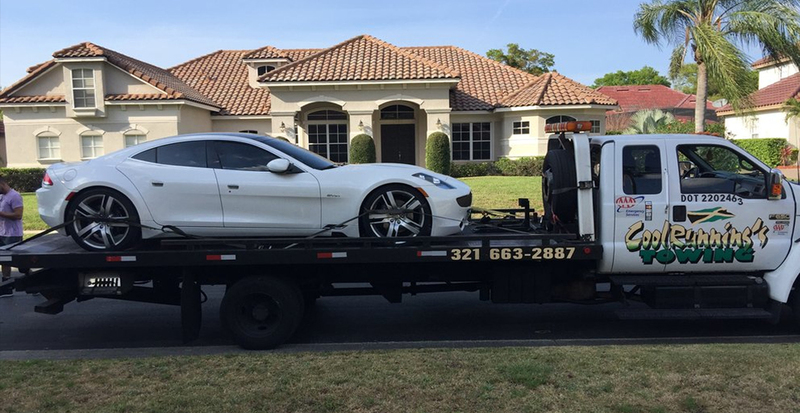 Coolrunnings Towing Service offers fast, friendly worry free flatbed towing services to the entire Orlando, Fl and surrounding areas. 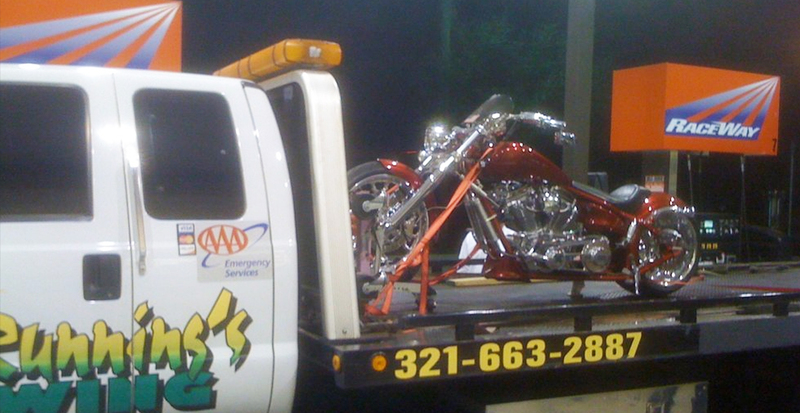 We have qualified towing experts who are able to safely tow any and all types of Bikes. We buy retired/junk cars for CASH!! ALL Years, Makes & Models (Foreign & American) in ANY condition. We Will Tow Away! Get CASH paid on the spot! We make selling your old unwanted car for cash HASSLE FREE. Simply provide us with the Year, Make & Model just call us. Customer Service Is Coolrunnings #1 Focus! And We committed to offering the BEST in customer care to ALL our valued customers. We pride ourselves on going above and beyond to make sure ALL your service needs are fully met. 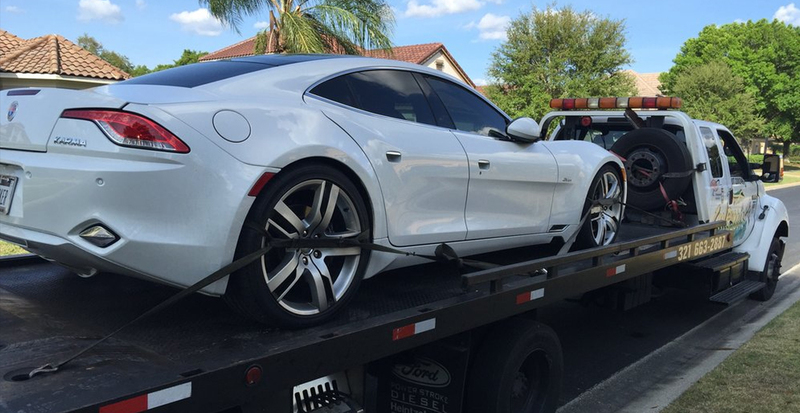 By offering you our most prompt, professional, friendly, and affordable towing service to our customer. Thank you for taking the time to learn more about us. We are a license and certified tow truck operator that have been in the towing profession for the past 9 years. Highly recommend!!! Lightning fast when i needed emergrncy help. Friendly, knowledgeable and professional. they have MY repeat business. Thanks CoolRunnings you guys are the best.